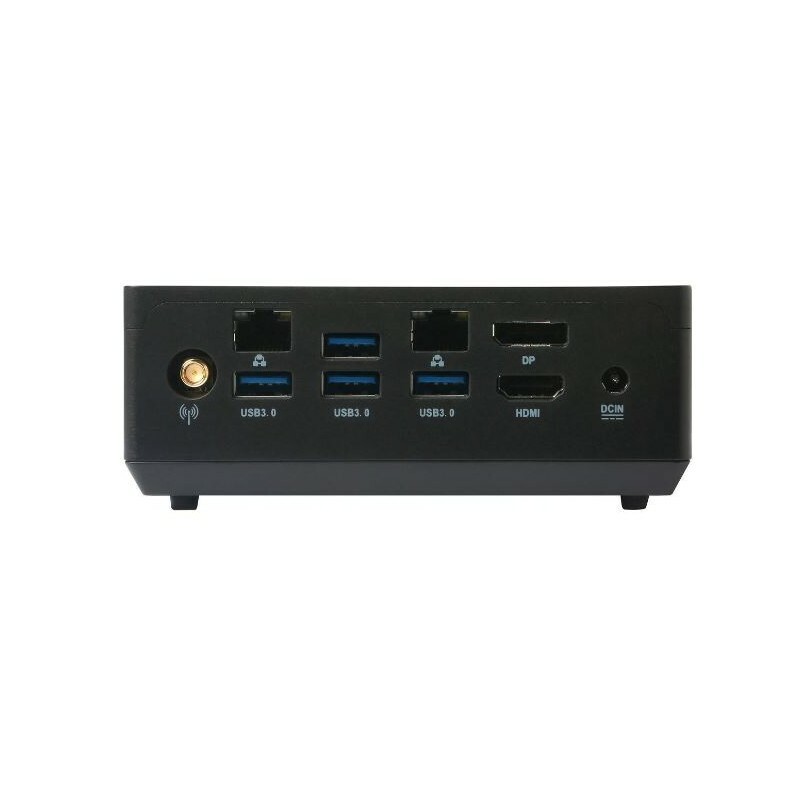 2.00" x 4.98" x 5.03"
Raise productivity to a whole new level with Intel 7th Generation Kaby Lake processing power. 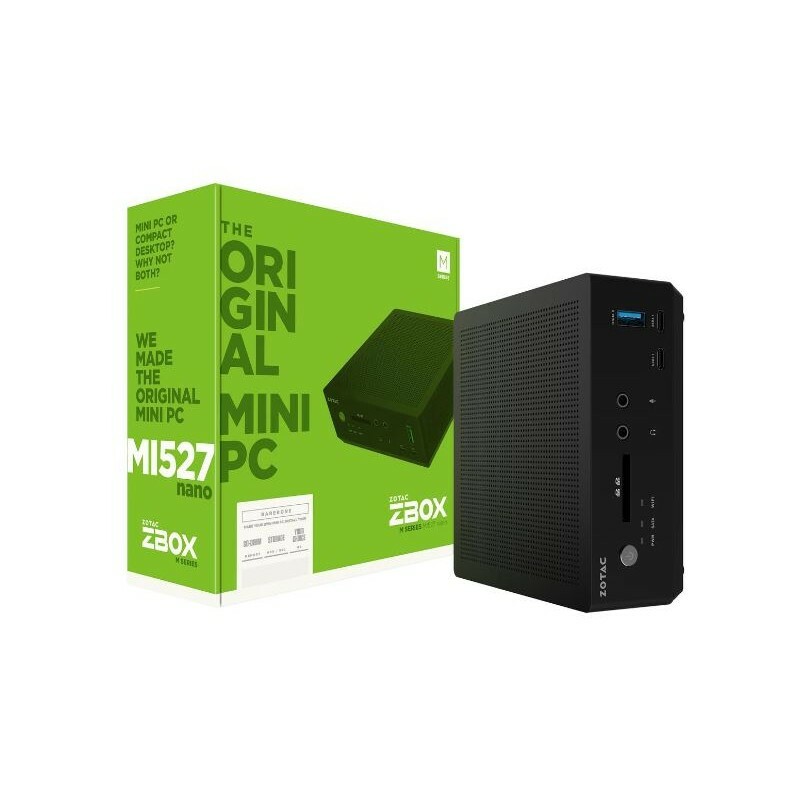 This Mini PC has enough power for compiling complicated codes while maintaining native 4K output. 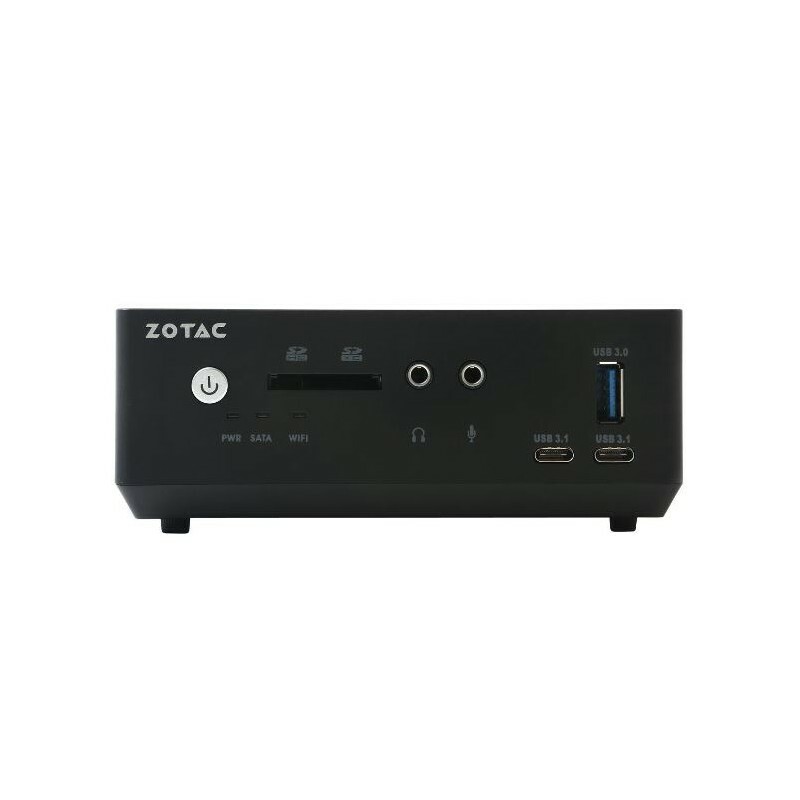 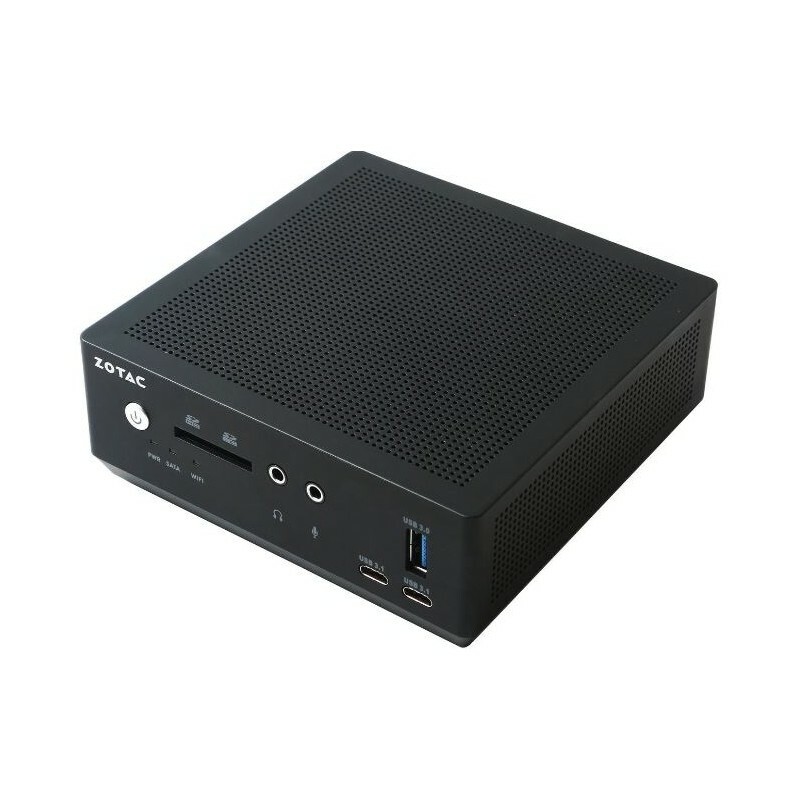 With efficient power and thermal management, the Mini PC performs with minimal carbon footprint. 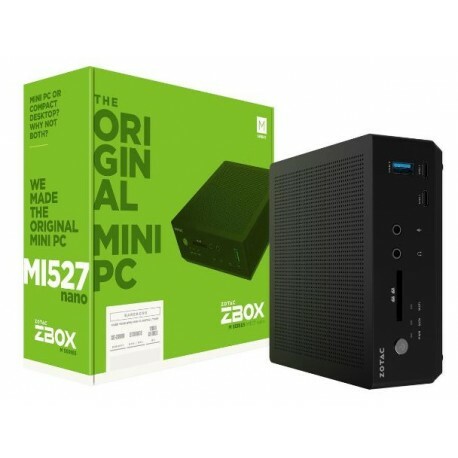 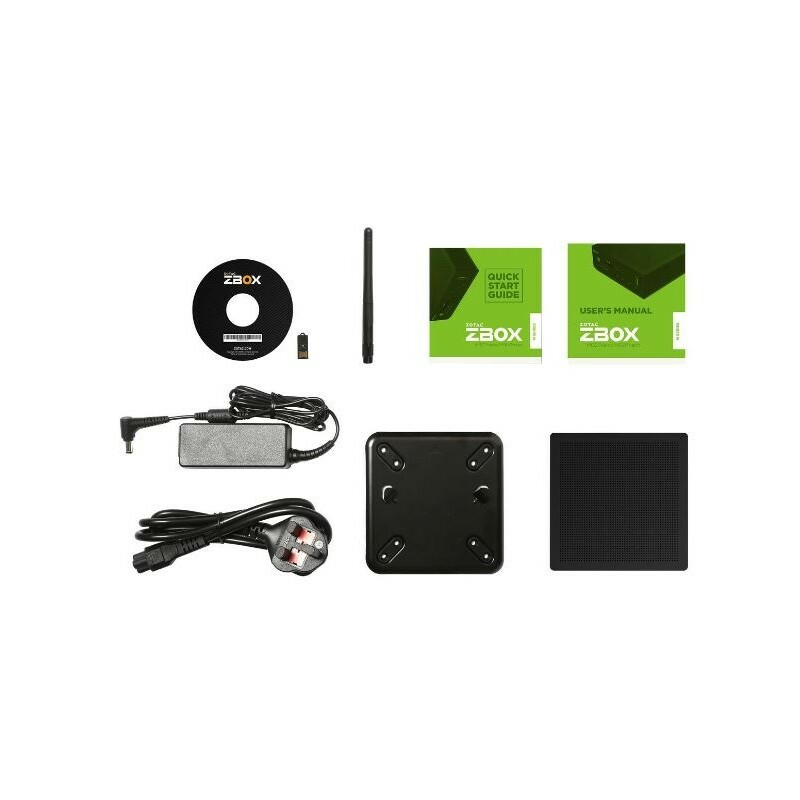 Whether it is home, office or even at the lab, this Mini PC is the perfect suit.